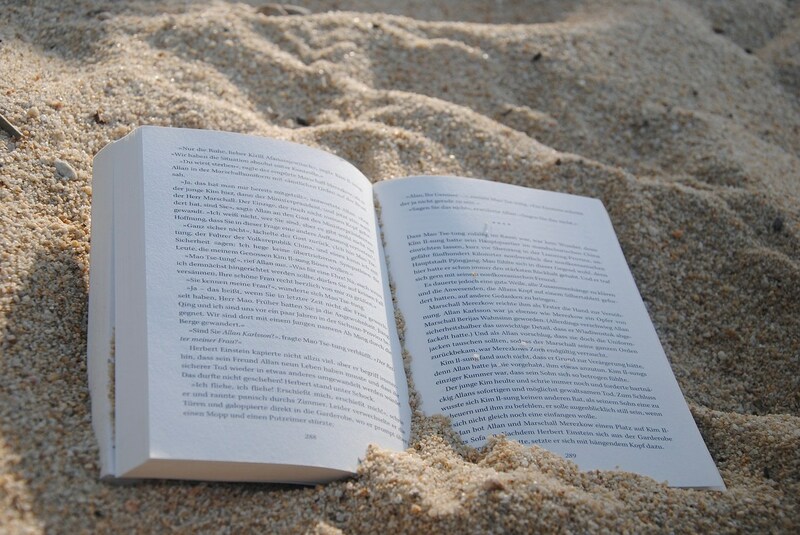 The DHS English department has compiled the list of recommended/required summer reading titles for students in grades 10-12. The Dorman High School English Department Book Fair will be held the week of June 4 at Barnes and Noble in Spartanburg. Give the cashier your voucher or tell the cashier that you are from Dorman, and the English department will receive a percentage of the sale. Any purchases--summer reading books, books just for pleasure reading, items from the cafe--will benefit the English Department. Online sales are also included in this event.